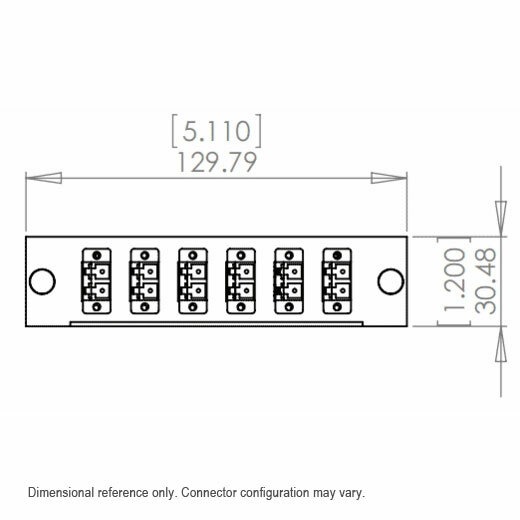 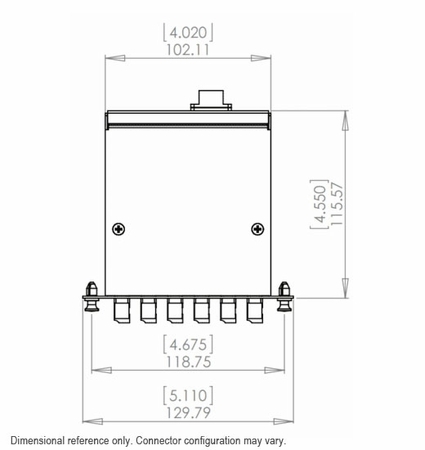 The LightWave 12-Fiber OM4 SC to MTP Fiber Cassette offers you the perfect solution to maintaining a more manageable telecommunications room or data center. 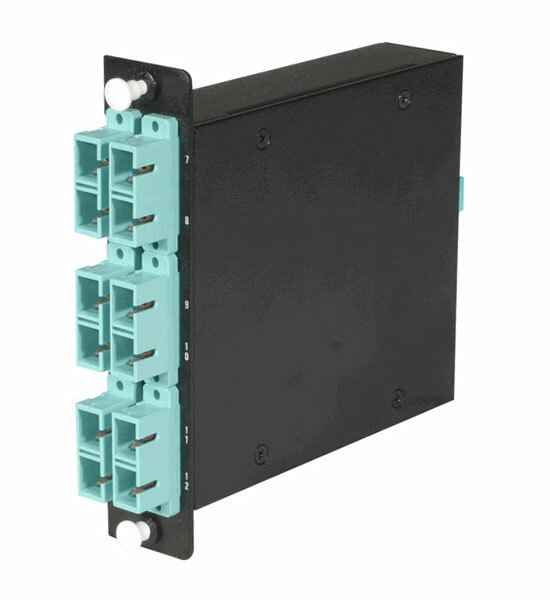 With this SC to MTP fiber cassette, cable management is a breeze, so you can save yourself time and money by cutting out the clutter. 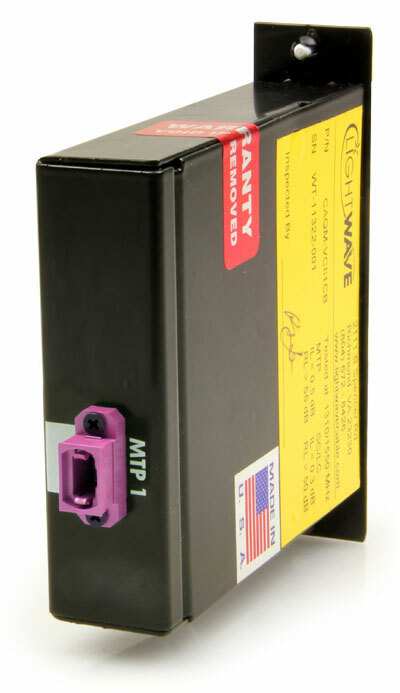 All LightWave MTP cassettes are made in the USA at our Richmond, VA facility.